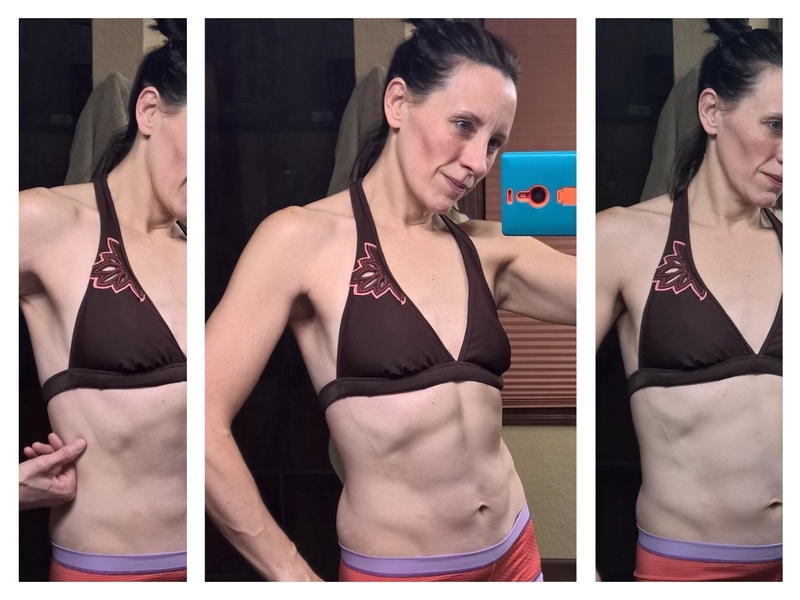 Abs Show Progress, or Lack-There-Of! 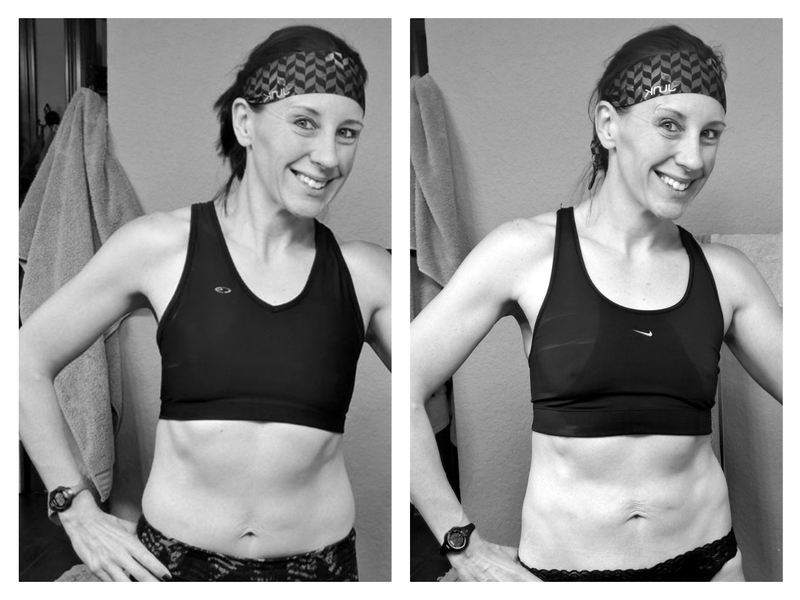 I have a new measuring stick when it comes to my fitness – my abs. 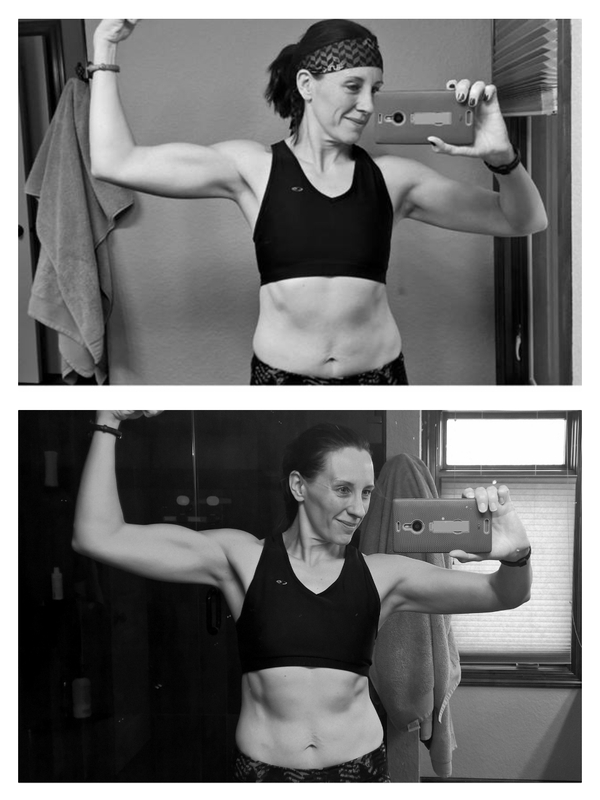 The last 9 weeks really whipped them into shape and they went from being acceptable to really defined for a gal who was never an athlete growing up. 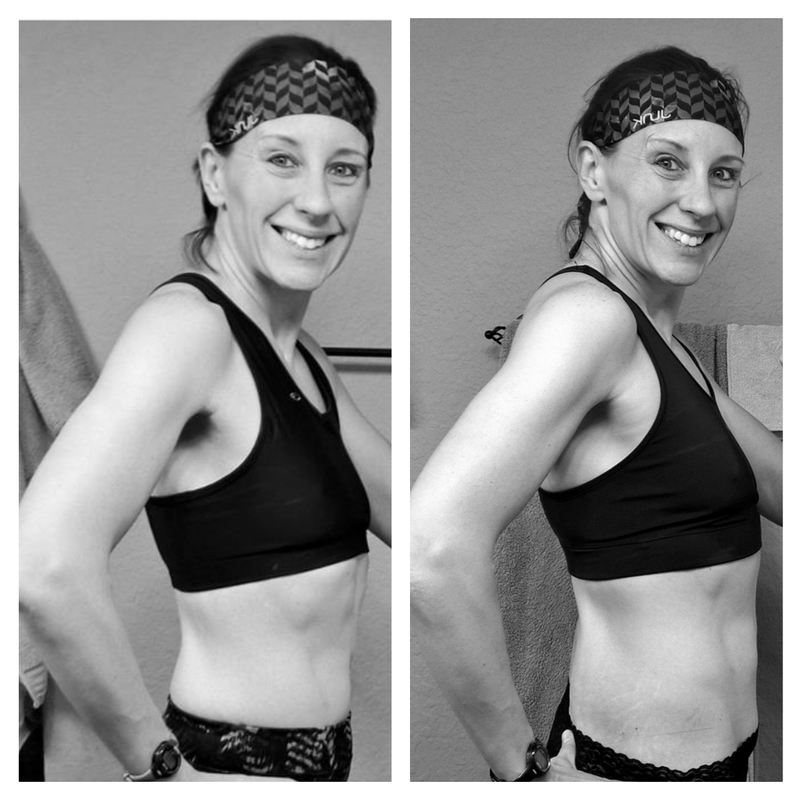 I sort of became obsessed with them, celebrating little things like a new vein popping up on my stomach or a smaller “muffin top” when I’d sit. I worked really hard for them, and continue to do so. I do abdominal work *almost* every night. I have a really bad back and with stronger abs, my back feels better so there are a lot of reasons to take care of them. I snap pictures every few weeks to make sure I’m not slacking. Ha! From February 4 to March 10, it’s obvious there’s been some slacking off. 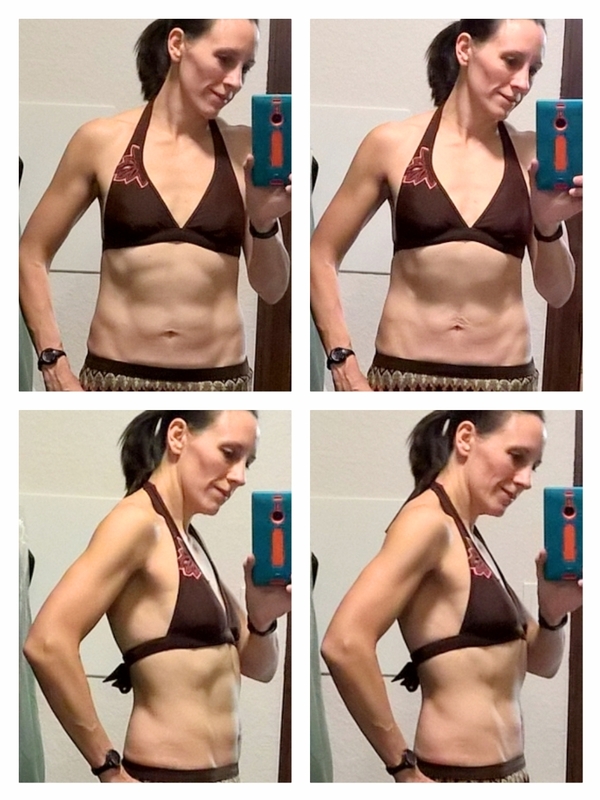 I’m back on the wagon though, and I expect a bit of a turn-around the next time I feel compelled to photograph my abs for comparison reasons. 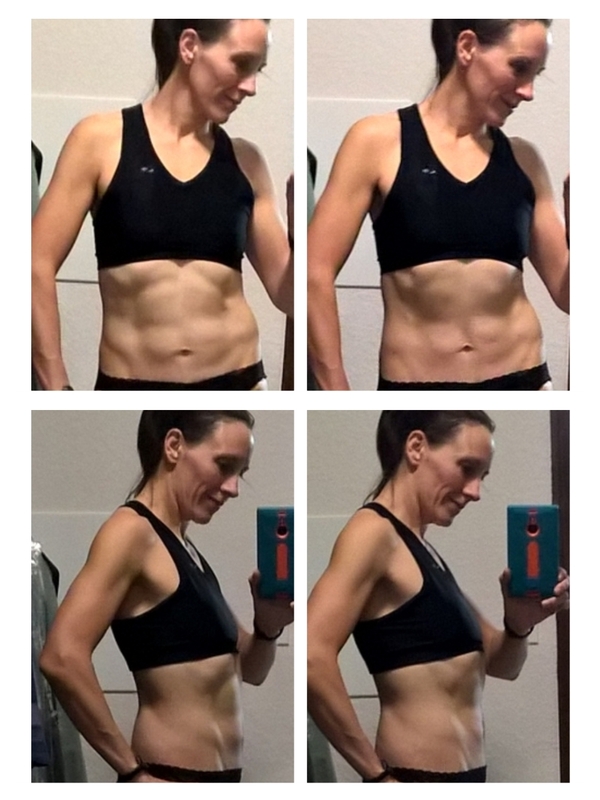 H&C Challenge – Weeks 8 & 9 – ALL DONE! Saturday – Rest – BUSY DAY! Week 8 + 1 Statistics (Ending 03/08/16) – FINAL! 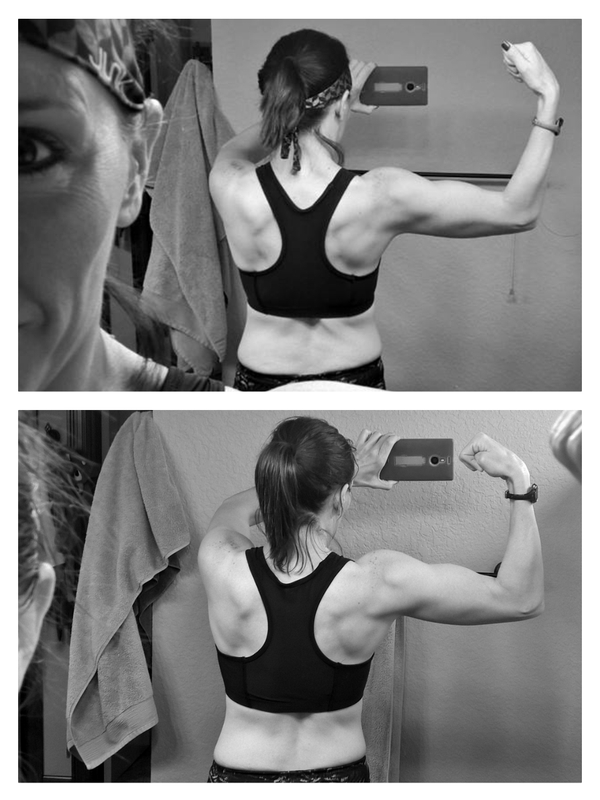 Overall, I’m happy with my progress and the program, but I will say that lifting weights 6 days a week is really hard to do – I’m ready for a break! 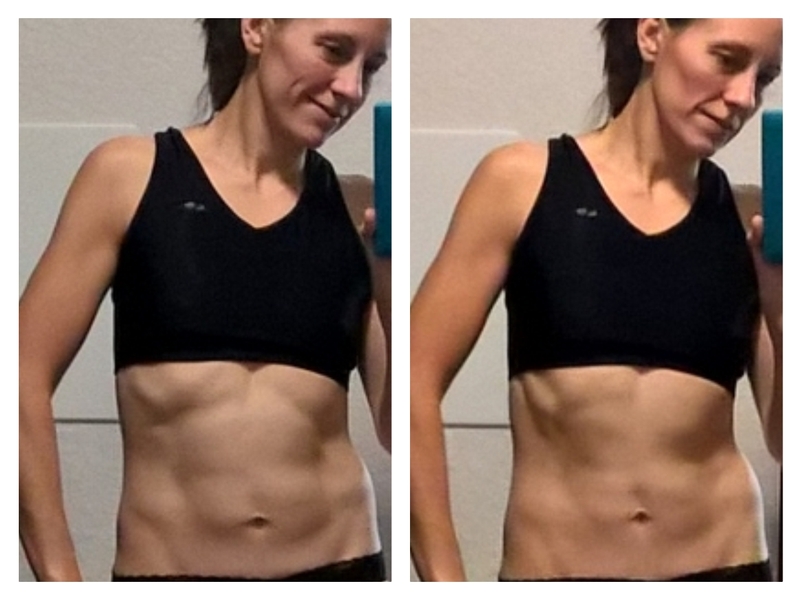 9 Weeks of weight lifting and it’s obvious my abs were the big winner!